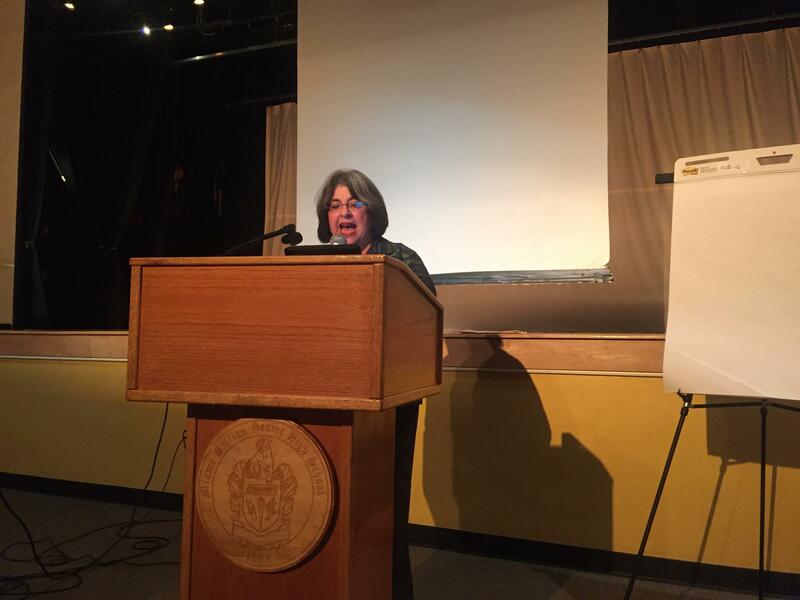 Commissioner Levine Cava asked residents for their thoughts on how best to draft a survey. This map of the proposed boundaries of the new municipality was passed around. 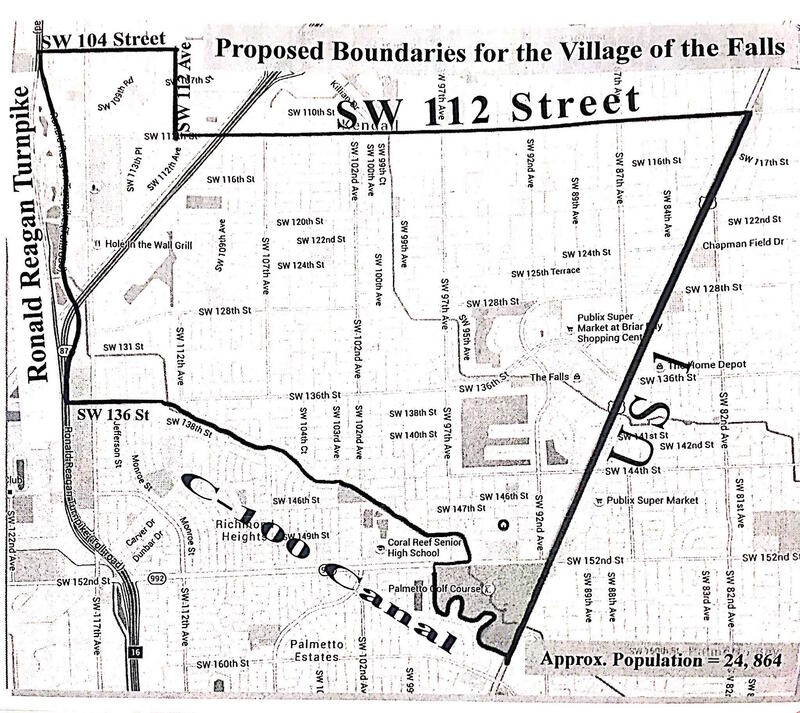 On Wednesday night, District 8 Miami-Dade County Commissioner Daniella Levine Cava called residents of The Falls area together to discuss the possibility of becoming its own municipality within the county. Or, more specifically, to discuss creating a survey that will ask residents whether it's something they would want. At the meeting, held at Killian Senior High School, Commissioner Levine Cava presented Robert Ladner, PhD, of Behavioral Science Research Corporation, who will be creating the survey. Dr. Ladner informed residents that the survey would consist of only three questions: (1) Do you want the Falls to become an incorporated municipality? (2) If yes, why? (3) If no, why not? Residents were instructed to only ask about the survey itself, but most questions and comments were about the more general pros and cons of incorporation, and most of those who went up to the microphone were opponents. Some thought sending the survey at all was a fruitless endeavor. This map of proposed boundaries for the potential municipality was distributed at the meeting (Click on the map to expand). 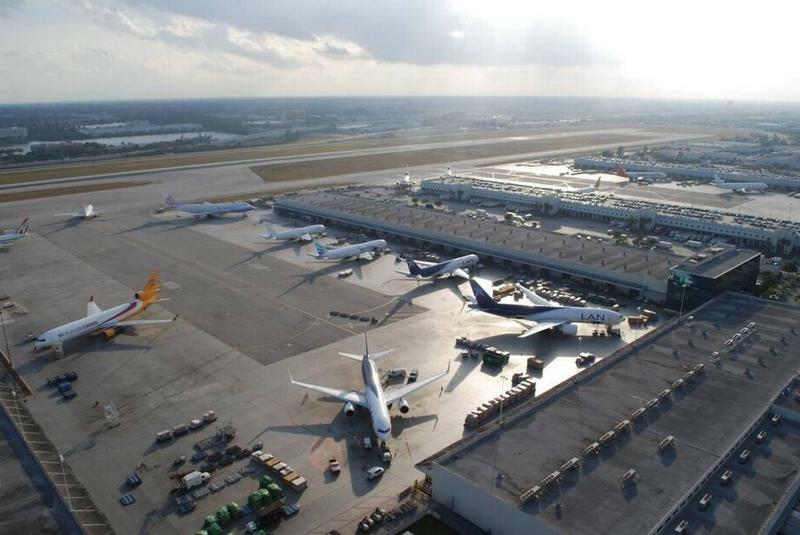 "It's a waste of money, waste of time, and we're going to be back here three months from now, not knowing where we are," said resident Hugo Alvarez. The most recurrent complaint was that community members haven't been educated enough on the issue. "I don't feel that I am equipped to vote on a yes or no survey at this point," said Diane Barkow. "I want to be objective about it, I'd like to hear information, I'd like to attend debates about it." "We heard you, we are very open to this feedback," said Commissioner Levine Cava at the end of the meeting. "Through the creation of a survey, I am trying to establish for myself what is the pulse of this community. So that I don’t waste everybody’s time." Full answers to the questions raised at the meeting will be posted on the Commissioner's website. 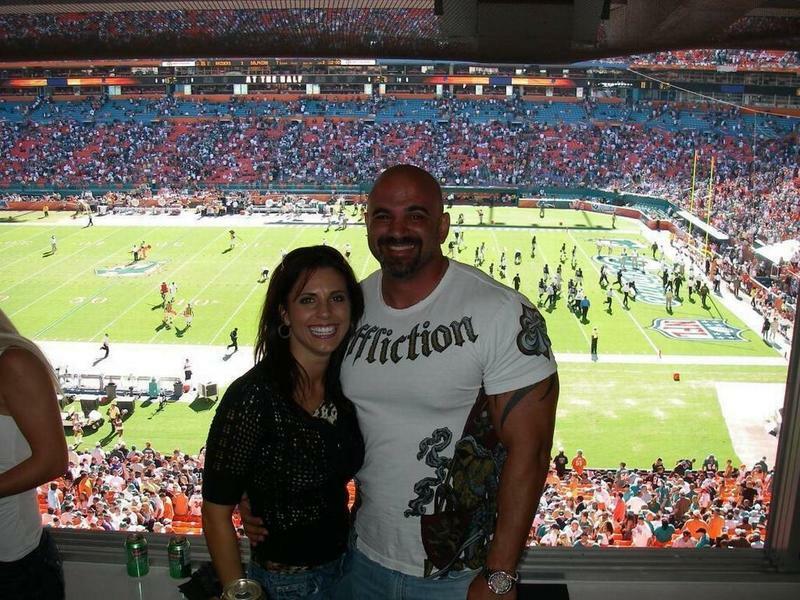 The Penningtons had already sunk $25,000 into a tech company when they found themselves in a luxury suite in the Miami Dolphins’ stadium, taking in the spectacle and listening to the CEO give his time-tested sales pitch. 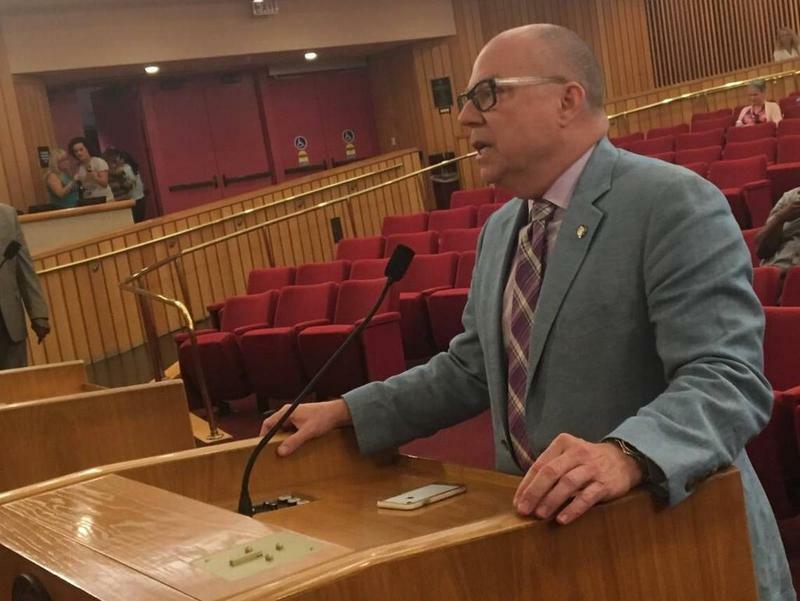 Therapists in the Miami-Dade suburbs would be banned from trying to change a child’s sexual orientation under a proposed county law that passed a committee vote on Wednesday. 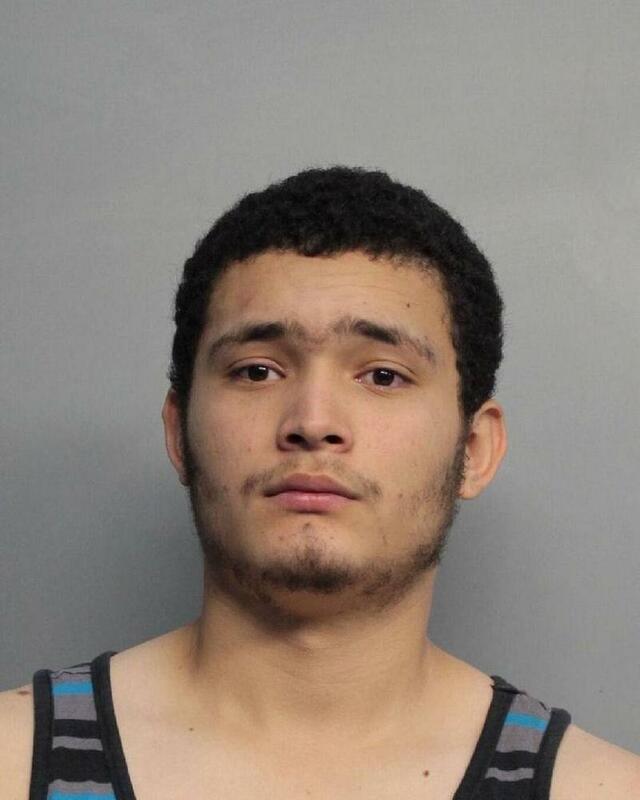 The American Civil Liberties Union of Florida is suing Miami-Dade County and Mayor Carlos Giménez for complying with a federal request to detain inmates who are in the country illegally. The lawsuit is seeking to overturn the county's new policy after an 18-year-old U.S. citizen — who cannot be deported — was detained.